As happens so often when I encounter an act of monstrousness, my thoughts turn savage. The images of that Jordanian pilot being burned alive in a cage? They were the heart of human brutality and evil. Here, an act of torturous hate, a mother's son helpless and forced to die in carefully calculated and choreographed agony. I see it, and...as with the horrors committed by Boko Haram...I feel, briefly, the touch of the fire of that hatred. The rage of it. I see an atrocity, and my heart leaps to atrocity. Burn them. Burn them all. Expunge them from existence. Wipe the planet clean. I stop short at reviewing the square kilometers of ISIS controlled territory and calculating the megatonnage required. I step back, and remember who I am. I give thanks that I am human, and insignificant, and not empowered to act on rash impulse. Nothing diminishes the evil of this act. Nothing. Oh, sure, it's been done before. Medieval re-enactors may not feature this element of that culture quite so prominently, but Western culture was just as heinous five hundred years ago. More so, if we study the history of our killing. That means nothing. It was a horror then. It is a horror now. I anticipated...exactly...the response of ISIS. I could feel that rationale, the logic behind it. The burning death of this man, they are arguing, is no different than the burning deaths of our own people when the bombs fall from the planes. Mumathala, they call it. "Reciprocity." We are doing to him what he has done to us. And which will be and is being done to them in return. And returned again, payments back and forth, an economy of fire and blood. I will do to you what I believe you have done to me. It is not justice, not the justice of God, not the justice that heals and restores. 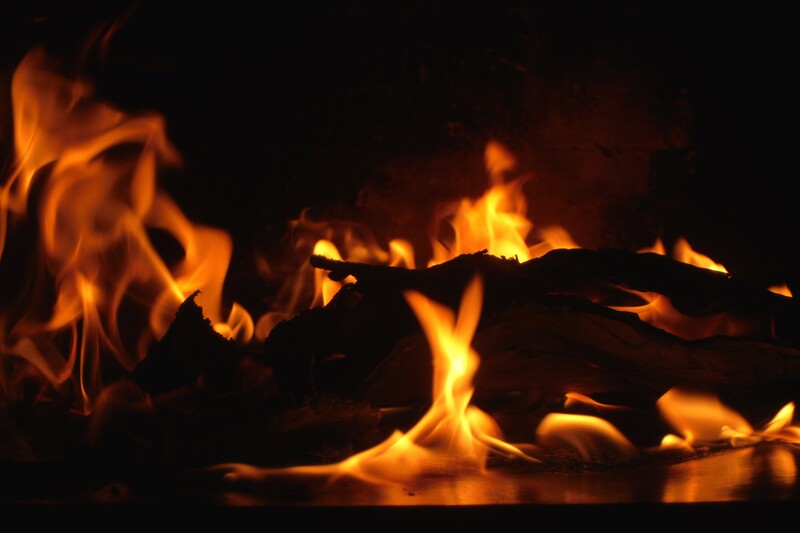 It is nothing more than the dark fire of our mortal sin, burning, ever burning.